» MONOROVER R2 ELECTRIC MINI TWO WHEELS SCOOTER BOARD. best price. 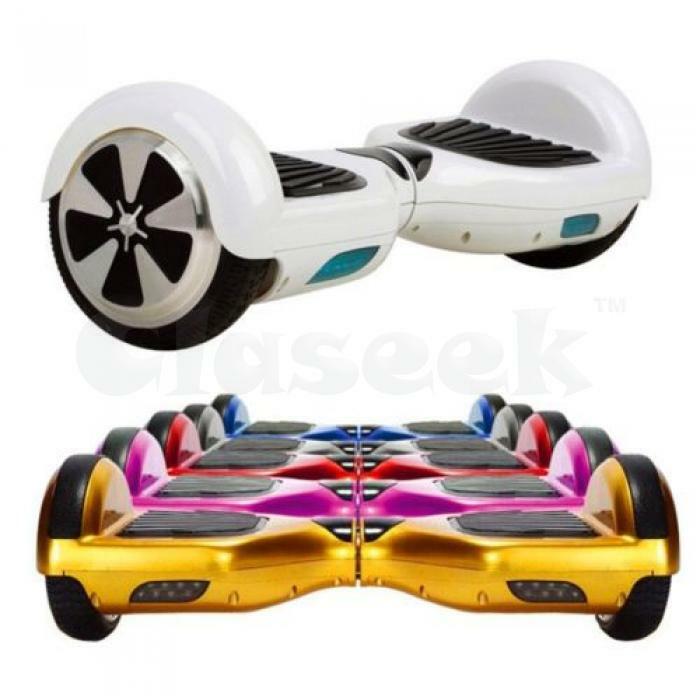 MONOROVER R2 ELECTRIC MINI TWO WHEELS SCOOTER BOARD. best price.